On Jan. 2nd Fauquier wrestling team hosted the Conference 22 Dual meet on two mats in its own gym. Like other conference events that may span a season but in the sport of wrestling you can compete to find out who is the Conference Dual Champion in one day. Through the five rounds of wrestling Fauquier won all four of its Conference matches. In addition five Falcon wrestlers also picked up four wins for the day 113 lbs Kyle Budd, 126 lbs Ethan Jordan, 132 lbs Ty Foster, 145 lbs Caleb Strum, and 160 lbs Garrett Tingen. The 2015-16 season brought a shakeup from the VHSL 4A new alignment as Conference 22 brought in three different high school teams. As Liberty and Fauquier are the sole schools that stayed in this conference from the past two years, Kettle Run moved up to 4A from 3A and Freedom (LC) and John Champe (LC) were also realigned to Conference 22. Team Fauquier started strong by beating John Champe HS 54 to 12 in round one following by a 48 to 27 win over Liberty HS. in round two. The Falcons had a bye in round three while the other conference teams wrested head-to-head. Fauquier then wrestled county foe Kettle Run to a 50 - 21 win which then left the best two teams Freedom (LC) verse Fauquier to highlight the final round. Although Freedom jumped out to a 12-0 lead by winning the first two weight classes team Fauquier kept its composure to fight back to beat the Eagles 40 to 31. Highlights from this match came from 126 lb bout freshmen Ethan Jordan who recorded a late third period take down to take the lead and overtake Nicky Scolarici to win a highly intense 5-4 decision. Another big win for team Fauquier came from the 195 lb bout as senior Rob Patchett pinned Ben Hammett in the second period which sealed the team win. Through four matches team Fauquier also had five wrestlers earn three wins for the day: 138 lbs Camden Franklin, 152 lbs Franco Camarca, 170 lbs Clifford Harrison, 182 lbs Rob Patchett, and 220 lbs Thomas Palmer. As team Fauquier continues on with its dual season meets their season dual record now stands at 11-1. 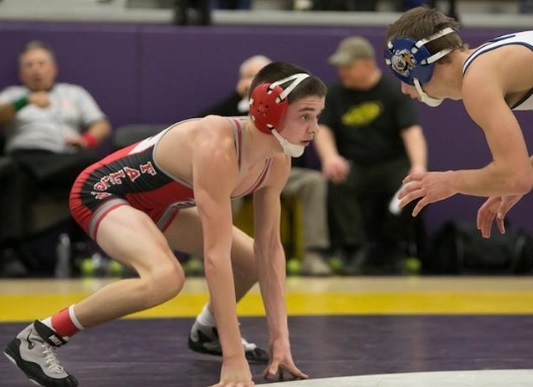 Next event: Team Fauquier will be having a home dual verse Woodgrove (LC) on Jan. 6th. 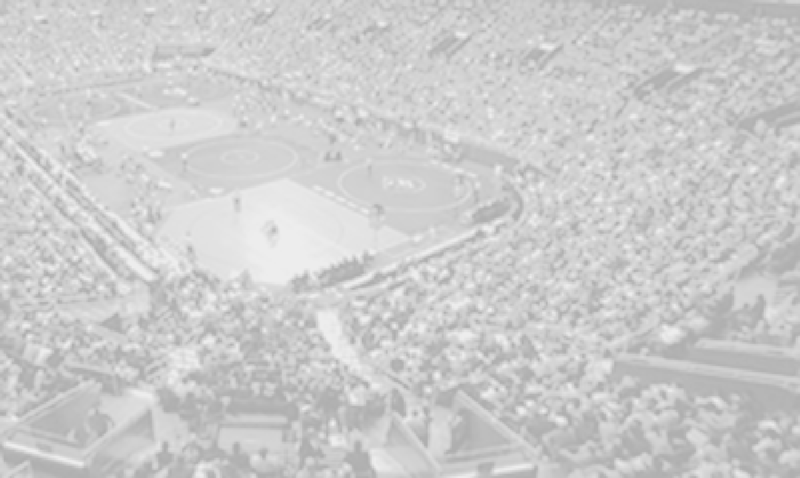 Then the team will travel to the Virginia Duals- Hampton Col., Hampton VA on Jan 8th on 9th. Below will show more results of Fauquier Falcons by rounds at the Conference 22 Duals. Note: Fauquier goes 8 and 4. Note: Fauquier went 10 and 2 with 6 pins.